Welcome to our Bentley Picture Gallery. 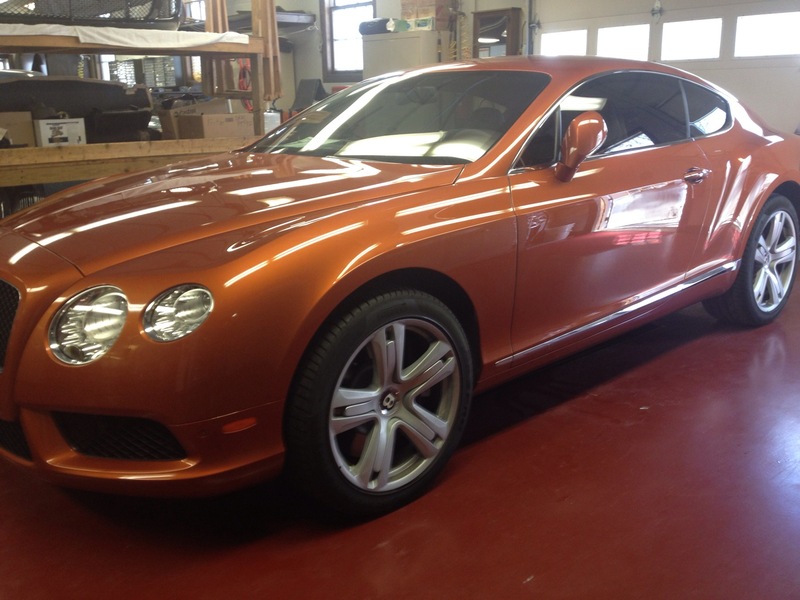 Here you can look at various pictures of Bentley automobiles that we have tinted the windows on. 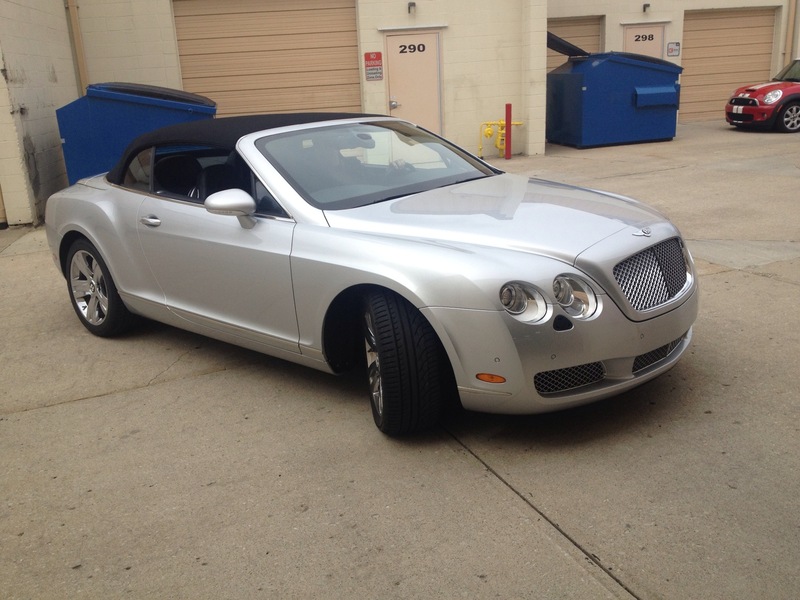 This way you can get an approximate idea of what your Bentley will look like before you schedule with us.